The main purpose to my shorts is to share with my readers. Hence, whenever I can I put them up for free. 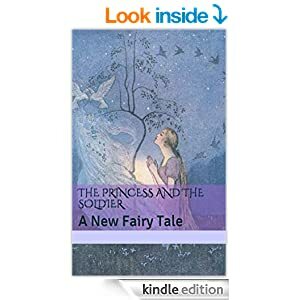 Today, my "New Fairy Tale" The Princess and the Scholar is free on Amazon kindle. Please pick up a copy, share it with friends, and take the time to review. These shorts are the free samples of the author world, the cubed cheese and tiny paper cups that try to convince you to buy the bigger product, which in this case would be any of my three novels (soon to be four! ).